You don’t have to be the genius to realize that the iPhone platform has brought out the best and worst in some developers. 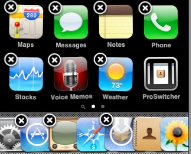 There are some very innovative iPhone applications available on iTunes, but there is always a place for other types of apps as well. 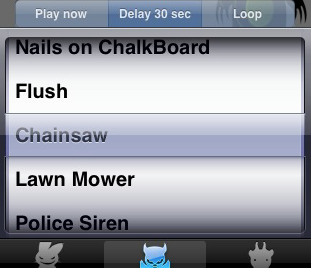 Disgusting apps (usually about human sounds) are quite popular on iPhone. They are not earth shattering and don’t make you smarter or save you time. But, they do entertain you and your friends like no other app. Body Tunes: if you are interested in surprising your friends with all kinds of funny human sounds, this is the app for you. 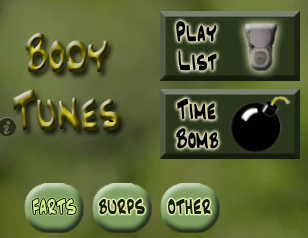 Farts, burps, and you name it sounds are available on this app. 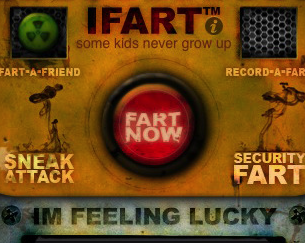 iFart Mobile: one of the best fart machines available for iPhone. 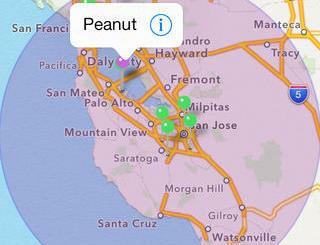 Joel Comm has done it again with a simple concept but highly entertaining app that is iFart. 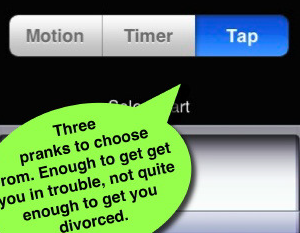 Fart Lighter: one of the more popular fart apps for iPhone. It’s been all over TV and has gotten quite a coverage. Surprise your friends with Fart Lighter. Thanks to Apple for approving this app. 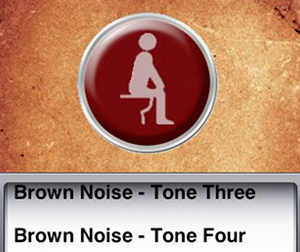 Brown Noise: one of the most disgusting apps available for iPhone, and it’s a whole lot of fun. 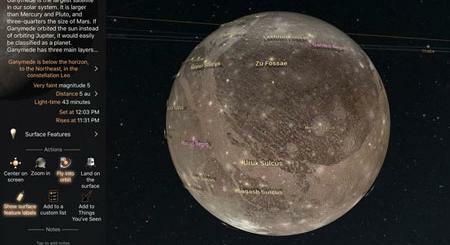 I think you can get what this app about from the above picture. iPeePee: maybe you are not into farts? 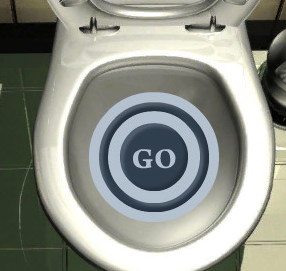 Then you can try your luck with iPeePee and see if you can hit the target on your iPhone. 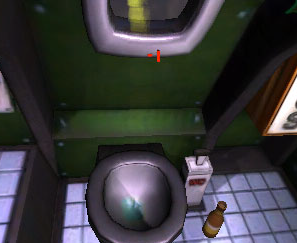 Drunk Sniper: a cool sniping game that involves you trying to hit the target with your Pee. Don’t try this at home. 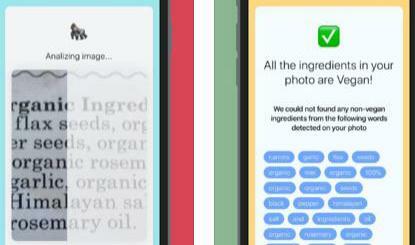 Yuck: a free app that brings you lots of annoying sounds. Chainsaw, nails on chalkboard, and many other annoying but fun noises. It comes with fart sounds as well. 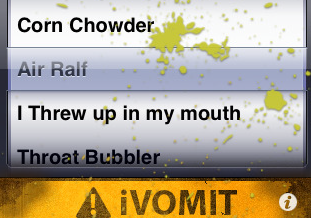 iVomit: this list wouldn’t be complete without a decent vomit iPhone app. Very funny sounds and fun to play with the kids. Don’t recommend it before and after a meal. Who knew disgusting apps could be so popular on iPhone? They are a lot of fun, and great for surprising your friends. Well worth a try. Your take: did I miss anything?